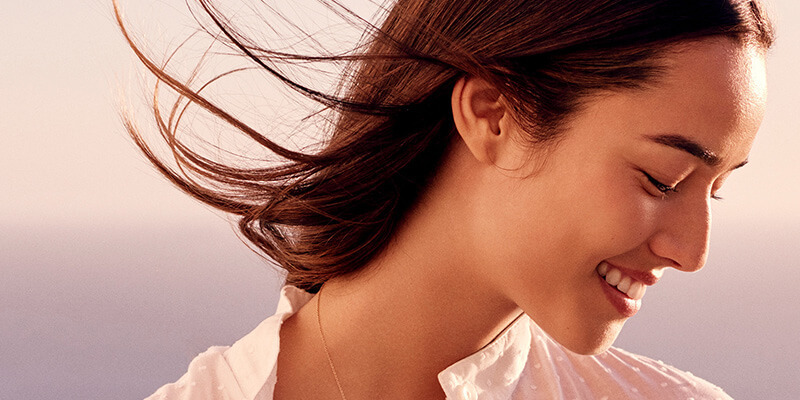 Hello, glow—plus super-high sun protection. 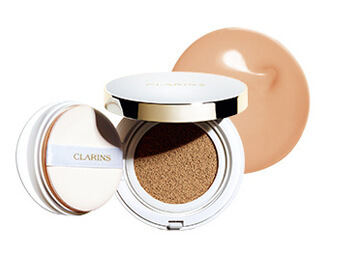 Keeps skin looking glowy-fresh and flawless all day—even when you’re on the run, faced with humidity or in the sun. 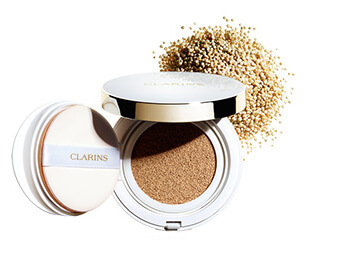 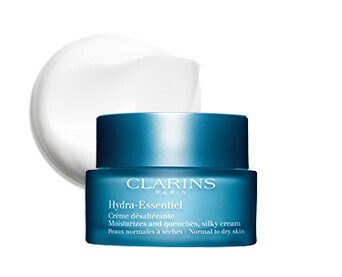 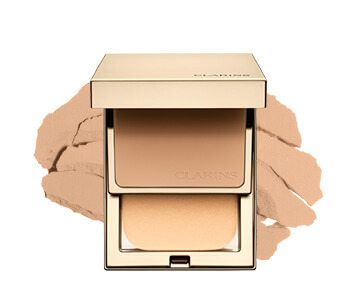 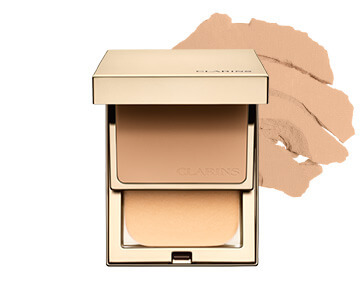 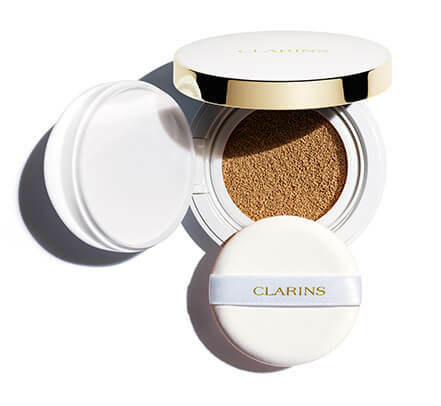 Packed with protection, including SPF 50 and Clarins’ Anti-Pollution Complex. 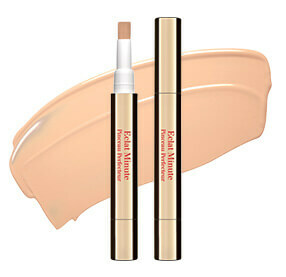 Perfection on-the-go—18 hours* of flawless coverage and comfortable wear. 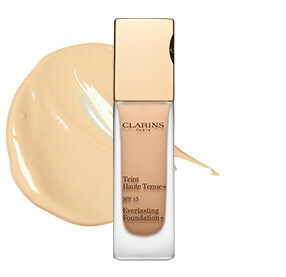 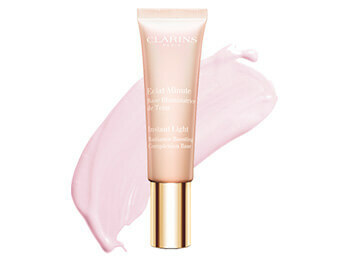 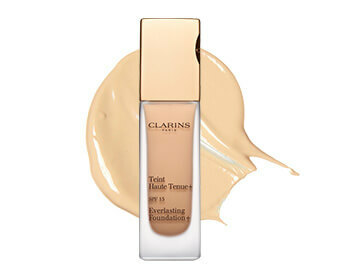 Lightweight fluid conceals dark spots, redness and imperfections. 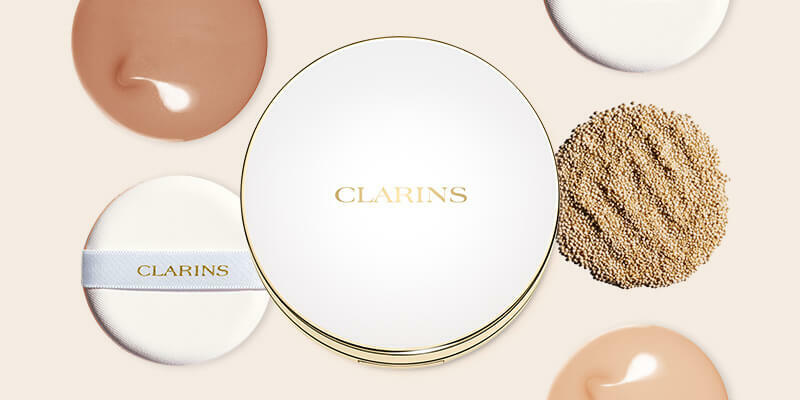 No touch-ups required! 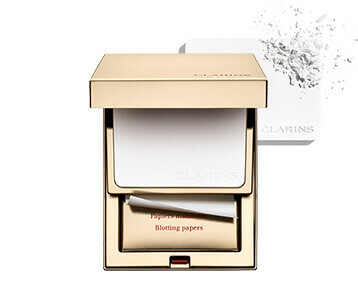 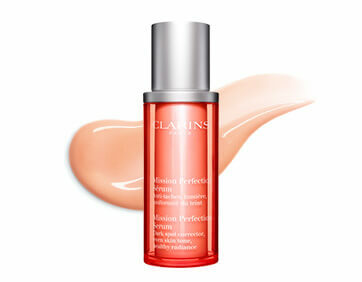 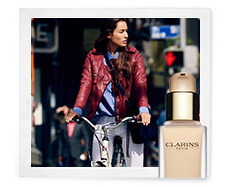 Helps protect skin with SPF 15 and Clarins’ Anti-Pollution Complex. 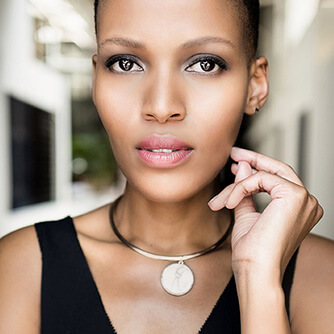 How to create ultra-matte make-up. 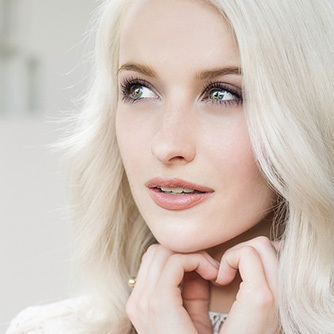 How to create luminous matte make-up. 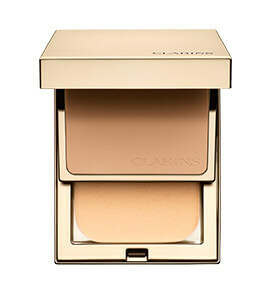 How to create radiant bridal make-up. 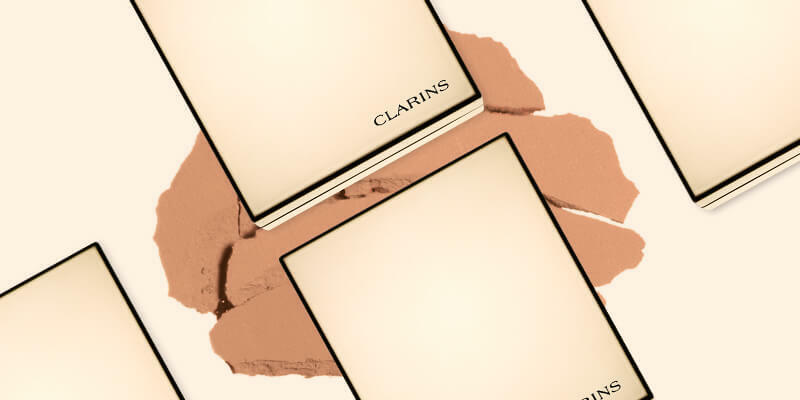 Experience 15 hours* of flaw-free matte beauty. 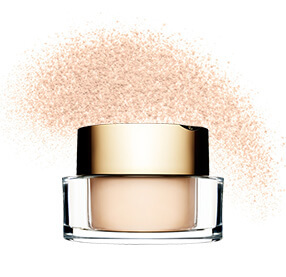 Silky formula conceals the effects of daily stress—redness, perspiration and imperfections—in seconds! 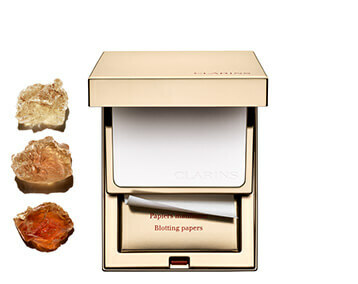 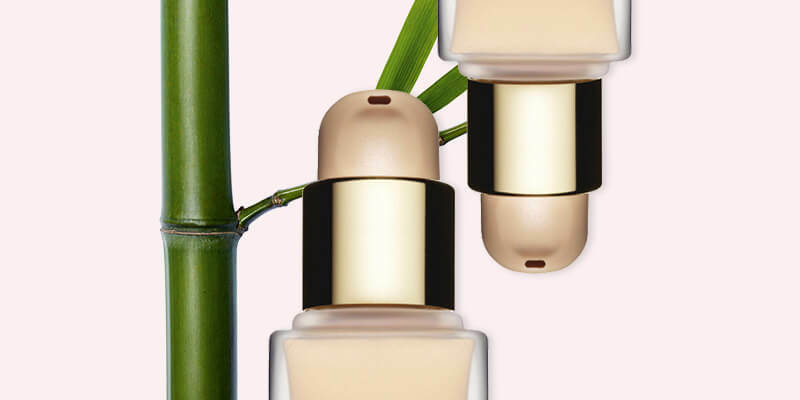 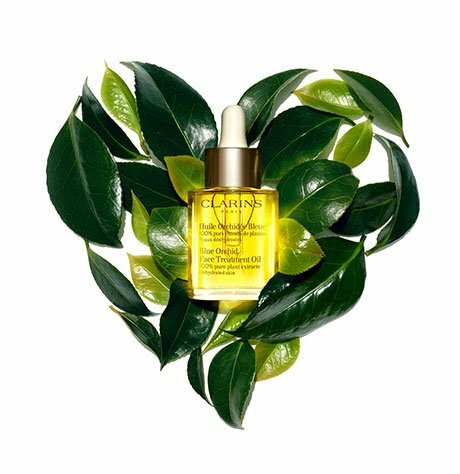 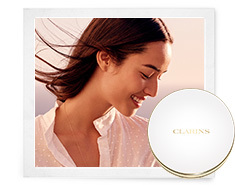 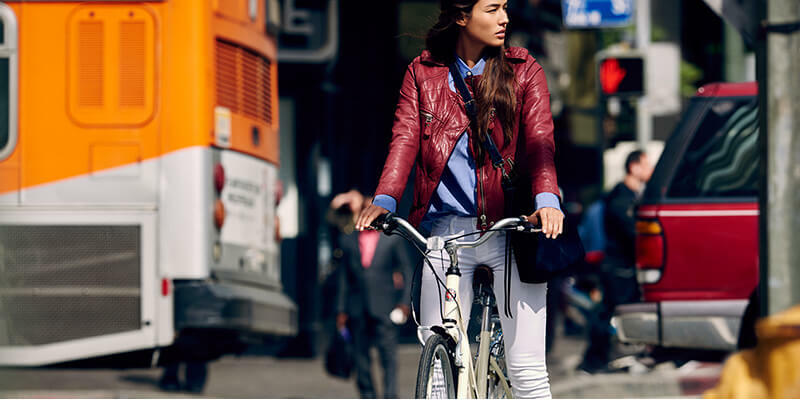 Clarins’ Anti-Pollution Complex helps protect your skin’s natural beauty. 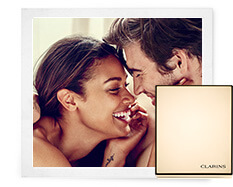 *Satisfaction test – 86 women – 2 weeks. 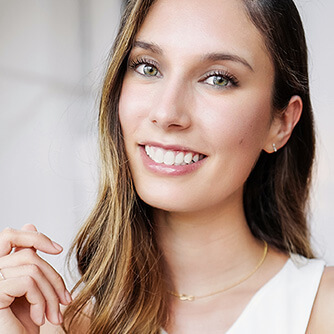 How to create sophisticated matte make-up.